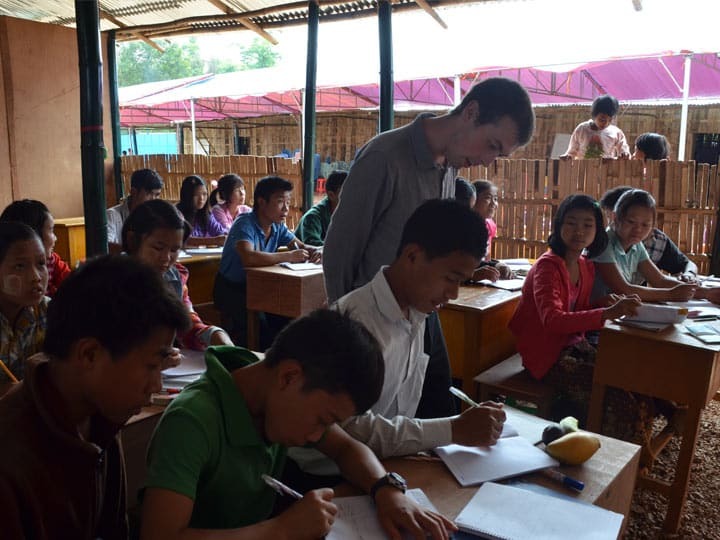 Myanmar, formally known as Burma, is one of the most fascinating teaching destinations in Southeast Asia. 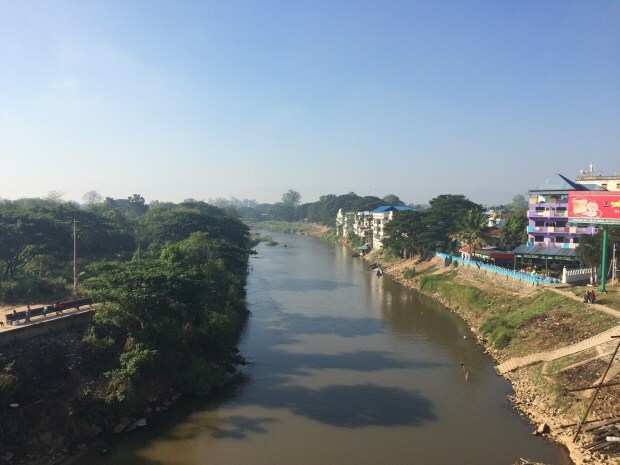 With a unique blend of different cultures and religions seen nowhere else in the region, Myanmar is attracting significant attention as it opens up to the rest of the world after decades of isolation. 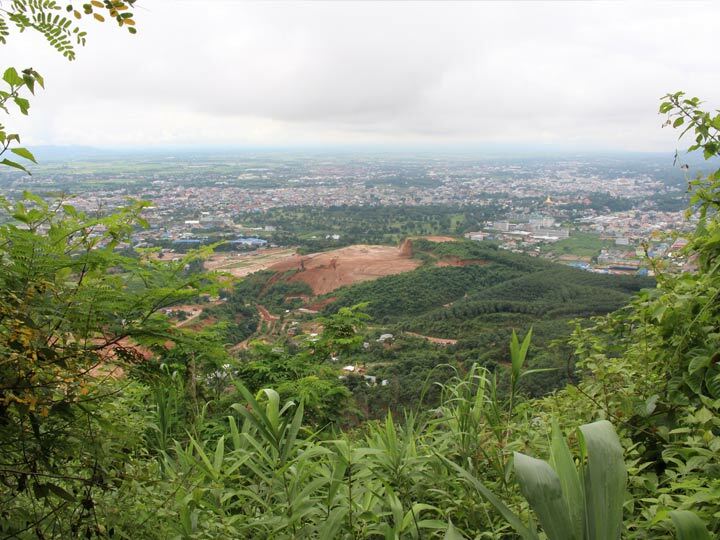 The recent upsurge of tourism and business opportunities in Myanmar contributes to a buzzing local environment full of opportunities for adventurous, long-term visitors. 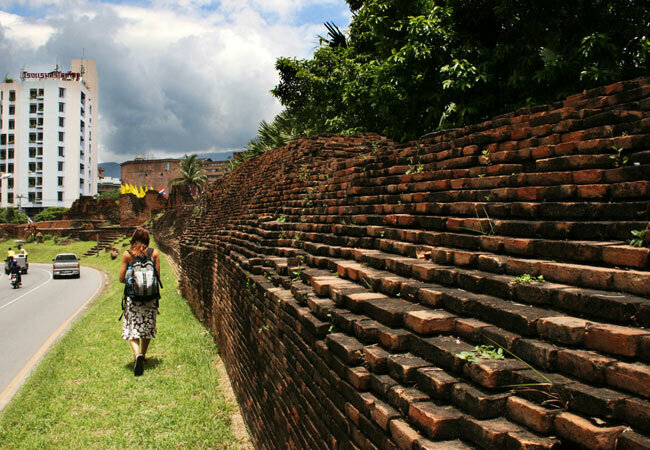 Come teach in Myanmar and contribute to history in the making! 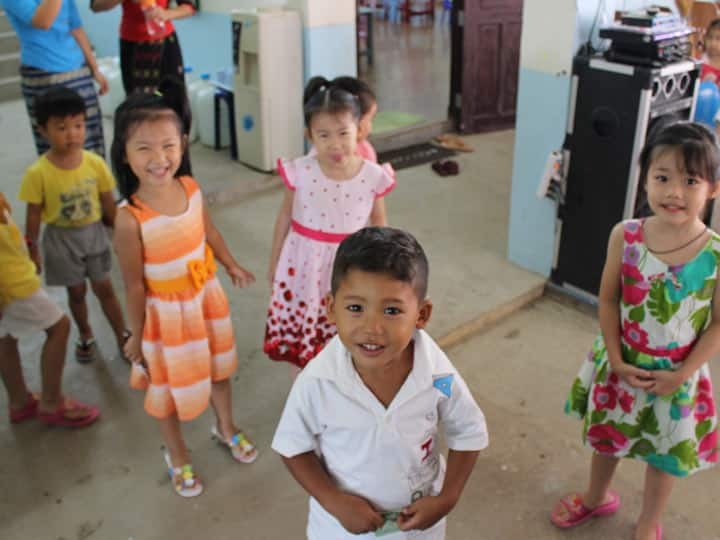 Your decision to work and teach in Myanmar will have an enormous impact on the lives of the people and the future of the country. Teachers typically earn from USD 800-1,500 per month. 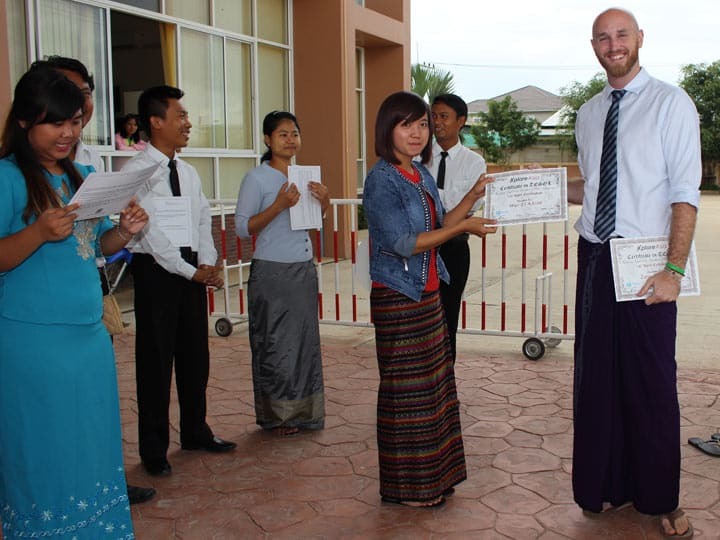 The teach-in-Myanmar program requires participants to possess a 120-hour, internationally accredited TESOL certification. The TESOL program offered by XploreAsia is a great option as we provide real-world, observed teaching practice within the course as well as a Myanmar cultural orientation held in Yangon. We recommend participants of our Teach Myanmar program take part in either our 120-hour internationally accredited in-class, or online TESOL certification course. The in-class course is held in Yangon, Myanmar, a stone’s throw from the world famous, majestic Shwedagon Pagoda. 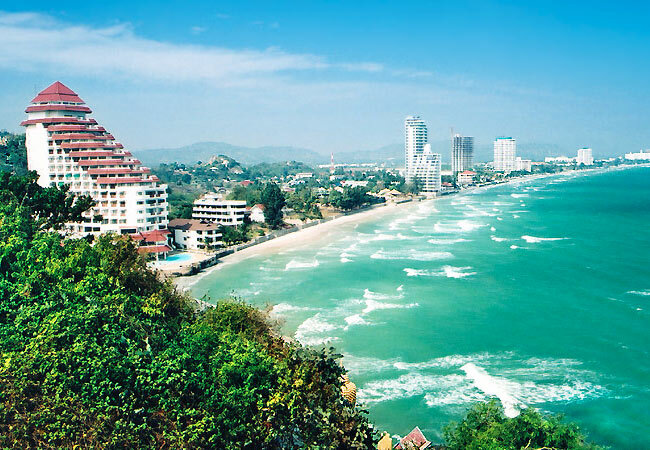 Depending on the time of year, the course may be offered in the coastal resort town of Hua Hin, Thailand, located just three hours south of Bangkok. No matter were the course is held, all Teach Myanmar participants will take part in a week-long, in-depth, culture orientation course in Yangon. XploreAsia Alumni Status: placement anywhere in Asia for free. For life. Applicants must be in good physical and mental health. Applicants need to be between the ages of 20 and 55. Applicants must have a 120-hour TESOL certification. In many local living accommodations, there will be limited internet access, and likely no air-conditioning. There is also few to no ATMs in most places. However, while the living conditions might be rustic, Myanmar is a very safe place to live and work with very little crime. It is very important that the applicant feels comfortable living in circumstances that are not the same standard as western conditions. We offer an incredible in-country TESOL course, and placement service in Myanmar. In addition to this, we also other TESOL courses in Thailand (monthly), Vietnam, and South Korea! 120-hour combination of onsite and off-site training.